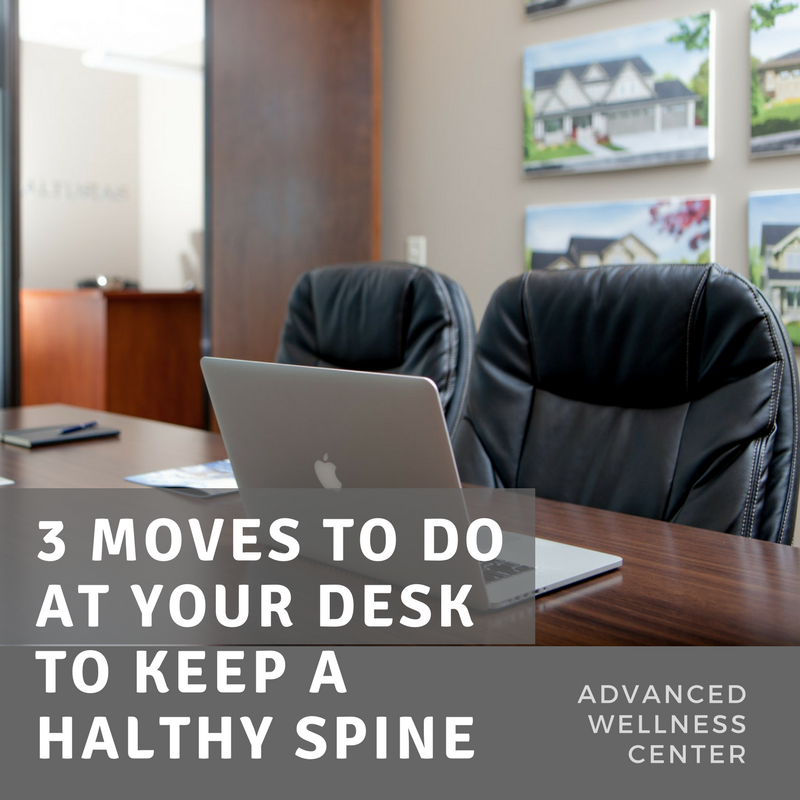 You’ve probably noticed around your office space that you and your coworkers put a lot of time into purchasing products to make sitting and the pain of everyday life less noticeable. Some use special chairs, rubber cushions, foot massagers, desk hammocks, etc. 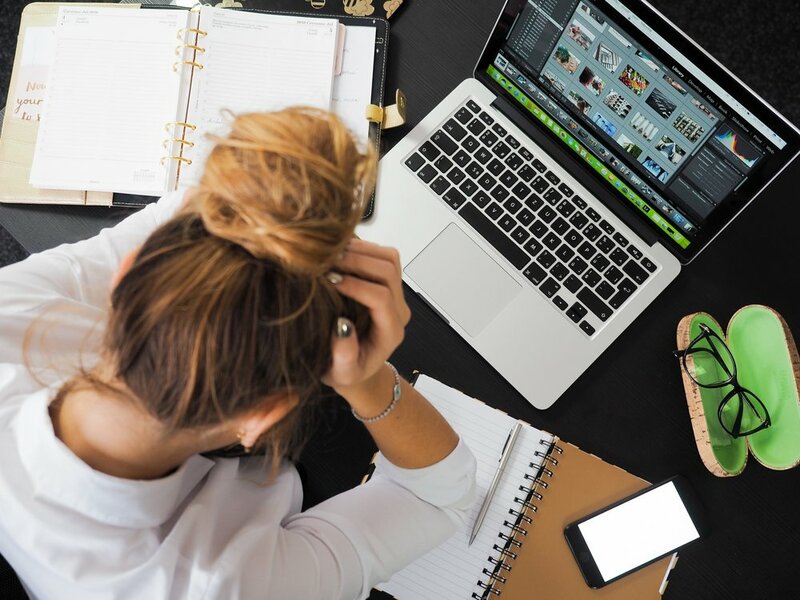 We went ahead and asked our chiropractor what he thought of one popular ‘back pain relief at the office’ tool called: Theracane. This S shaped plastic tool is extremely popular, and noted for its ease of use, and instant back-ache relief. The video below is Dr. Wall’ full review and recommendation for the product, be sure to check it out and comment if you have any questions or recommendations for more products to report and review!